It is common for people to look for entertainment especially when bombarded with tremendous work and heavy task. We are not born robots, so we usually seek for ways to refresh ourselves and make time for recreation or pastime. Among the recreation that most people want is playing games. There are a lot of games known, and you can even create your own game as well as the rules. Narrowing the world of games, we will focus our discussion on one of the most commonly played games, trading cards. You may also see birthday card designs & examples. 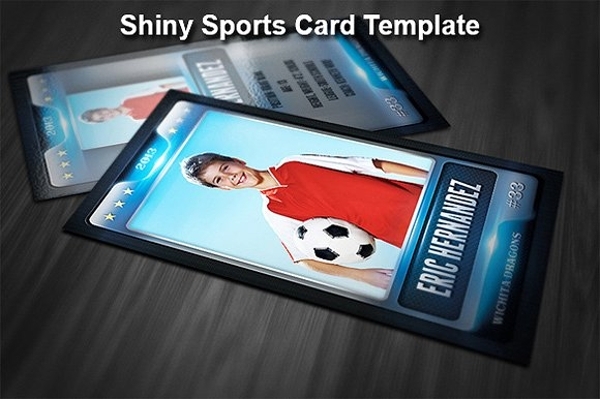 Trading cards are traditionally associated with sports. 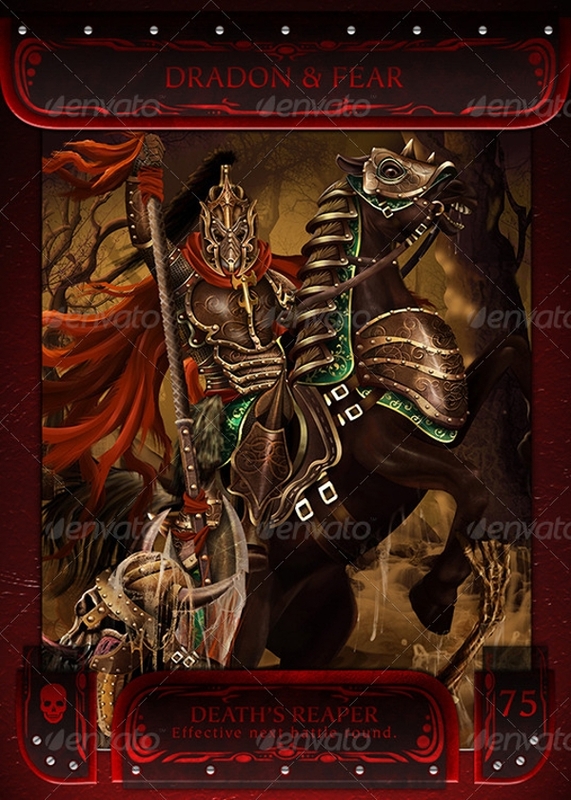 They usually feature an image of a certain person; place or thing, may it be fictional or real; and a description of the picture as well as attacks, statistics, and/or trivia regarding the card or the image on the card. And those are what makes them interesting and what keeps people entertained. On the other hand, there are also many other non-sports trading cards that are circulating in the modern society. 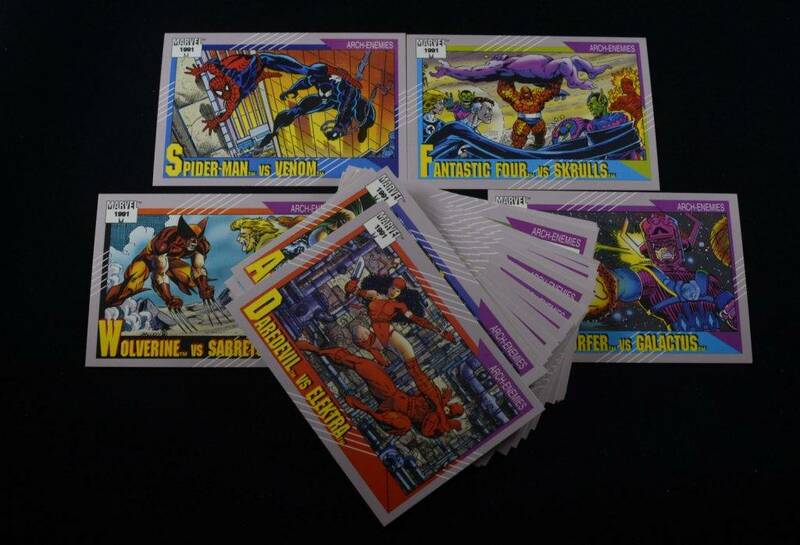 Unlike the traditional trading cards, modern non-sports trading cards contain comics, movies, music, and television. You may also like best greeting card designs & examples. What is a Trading Card? Trading cards, also known as collectible card, is a small card that is usually made out of paperboard or any thick paper which feature an image of a certain person; place or thing, may it be fictional or real; and a description of the picture as well as attacks, statistics, and/or trivia regarding the card or the image on the card. These are often associated with sports, but as the age is becoming modernized, there emerged modern cards that feature anything other than those which are related to sports such as comics, movies, music, and television. You may also see congratulations greeting card examples. These are the earliest form of collectibles which deal with sports-related subjects that typically consist of a picture of a player on one side and statistics or other information on the flip side. 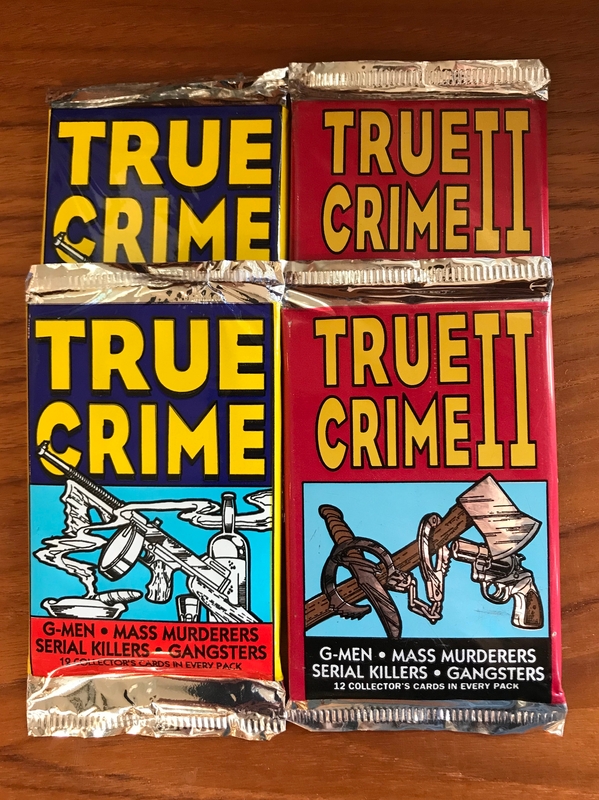 As opposed to sports trading cards, non-sports trading cards features anything not related to any sports such as comics, movies, music, as well as television.. 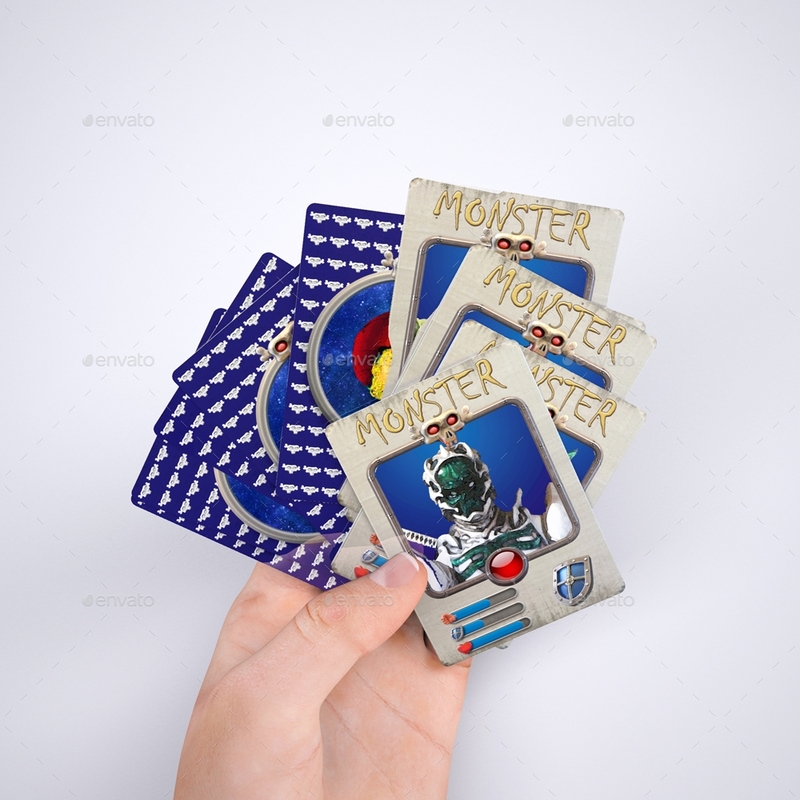 Along with the advancement of technology is the creation of digital cards which, as the term suggests, are cards that are exclusively online or the digital counterpart of the physical, tangible trading cards. 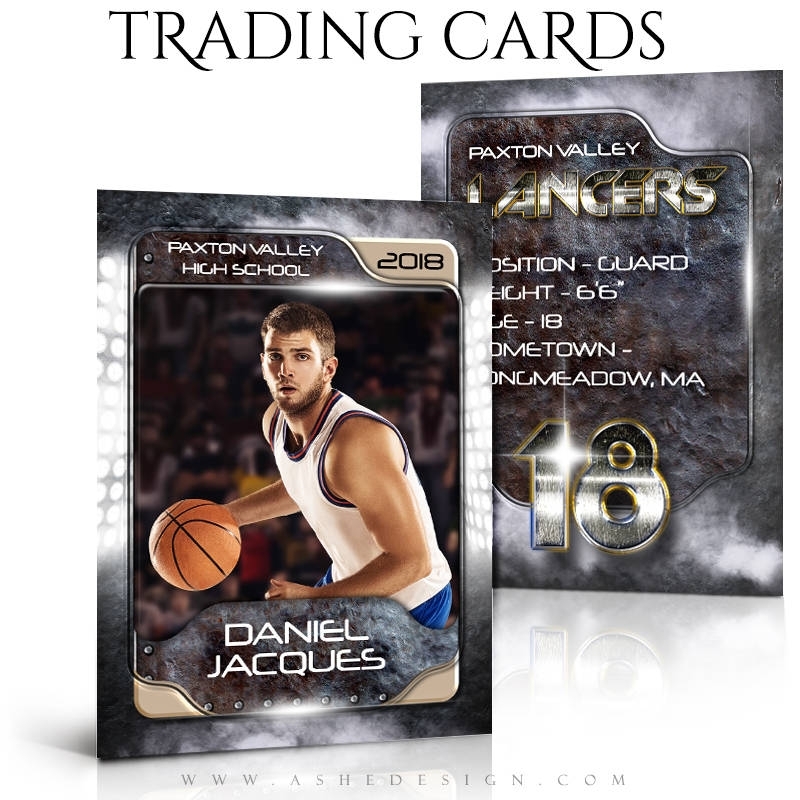 More and more people are embracing these digital trading cards as these includes new platforms like collection, live auctions, virtual shops, multiplayer gaming, mobile application, card tracking, and embedded content. You may also like examples of creative greeting cards. This is considered as the perfect card for it contains no imperfections or damage to the naked eye and upon close inspection. You may also see greeting card designs & examples. In this card, there are no imperfections or damage that can be seen by the naked eye and there are only very minor printing imperfections or damage upon close inspection. There are noticeable but minor imperfections on the card, and the finish is solid gloss with very minor scratches. There are noticeable and moderate imperfections on the card, and the gloss is lost with minor scratches. You may also like anime greeting card designs & examples. There are noticeable heavy imperfections on the card, there is almost no gloss, and there are minor scuffings. There are severe imperfections on the card, no gloss at all, and noticeable scuffing. There are destructive imperfections on the card, no gloss at all, and there are heavy scuffing, severe tear, or heavy creases. You may also check out wedding card designs & examples. One of the card flaws is the misalignment of the image or the text on the card or on its centering which is determined by comparing the measurements of the borders from left to right and top to bottom. You may also see thank-you card examples. These are cards with staining below the minimum standards for the grade. These are cards with significant printing defects. These are cards with focus below the minimum standards for the grade. These are cards with writing, ink marks, pencil marks, and many other inking marks. You must beware if the card you are purchasing is a different version than what is expected. Make sure that it must be the specific edition that you wanted. You may also like printable greeting cards. These are not allowed in any condition and is something that you must look out. But common defects are acceptable, for example, when many copies of a particular card feature a uniform defect. 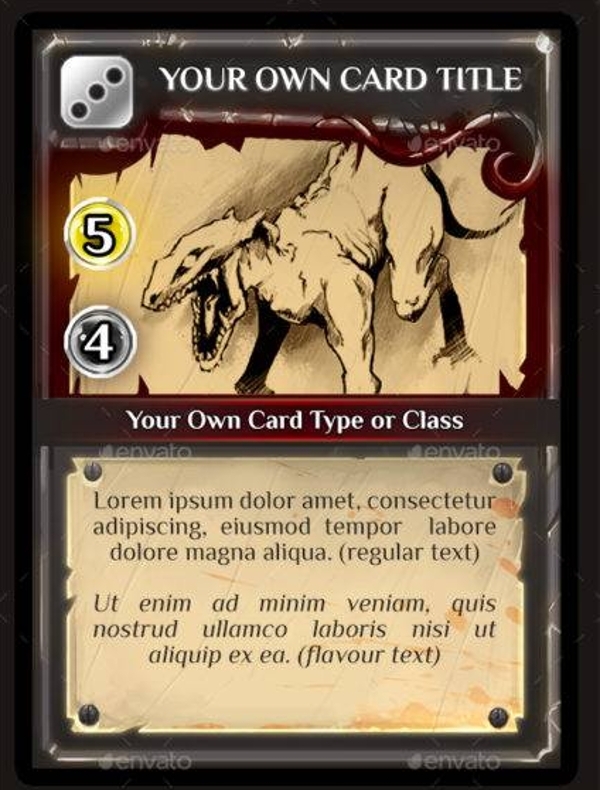 There are cards that even when they are still new from the pack, there are already defects from the factory like ink inconsistencies, print errors, and miscuts. You may also check out valentine’s card designs & examples. This is a plastic sheet that is used to store and protect up card in nine card slots. You may also see disney greeting card designs & examples. These are uncut sheets of nine cards. These are printed cards that bear the original cast or the artist signature. This includes the complete set of base cards for a certain card series. This is used to store cards using 9-card page holders. 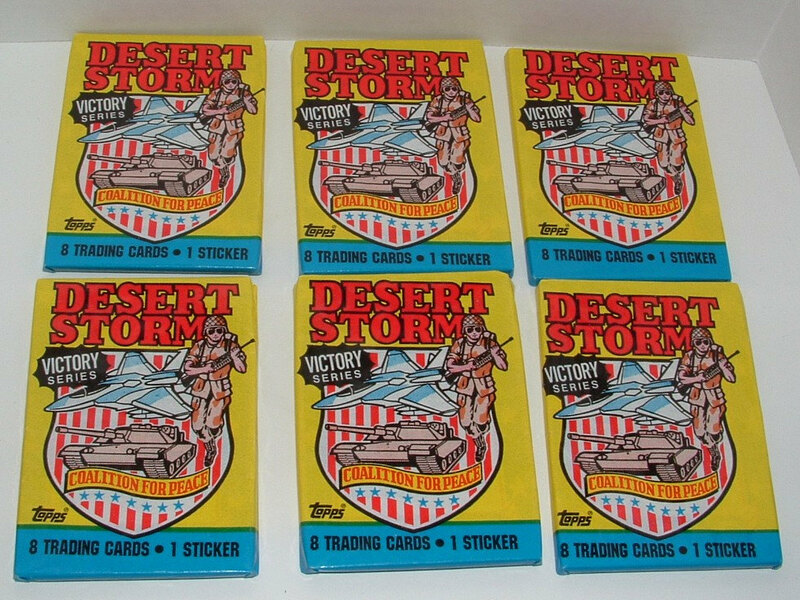 These are factory-sealed box which are typically made for sale at huge retail stores that usually consists of six to twelve packs of cards. You may also like retirement greeting card examples. These are cards included in the blaster box. 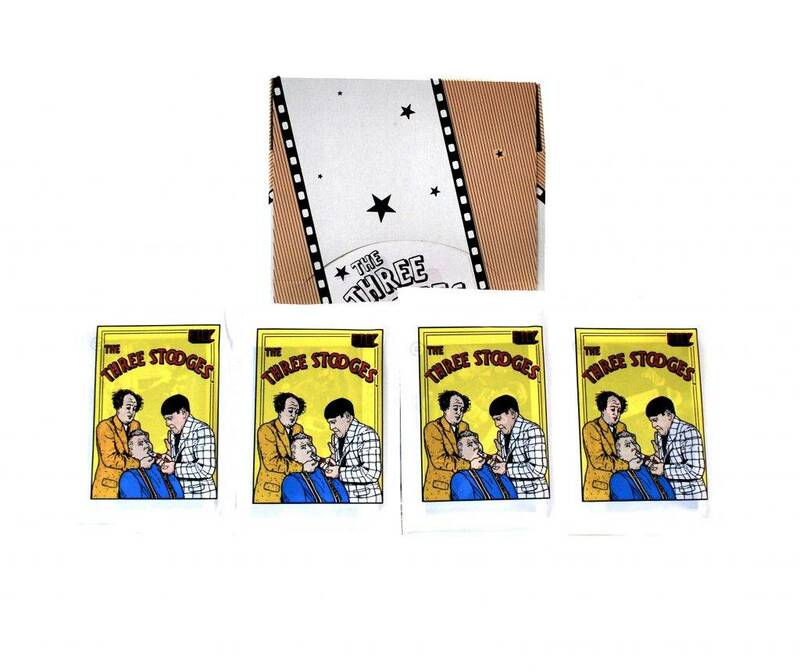 These are sactory plastic bubble packs of cards that is commonly used for retail peg-hanger sales. These are sleeves where the cards are put into to protect from scratches, inkings, etc. These are bonus cards in a factory-sealed case. These are als known as the base cards or those cards that are not rare from the main set. 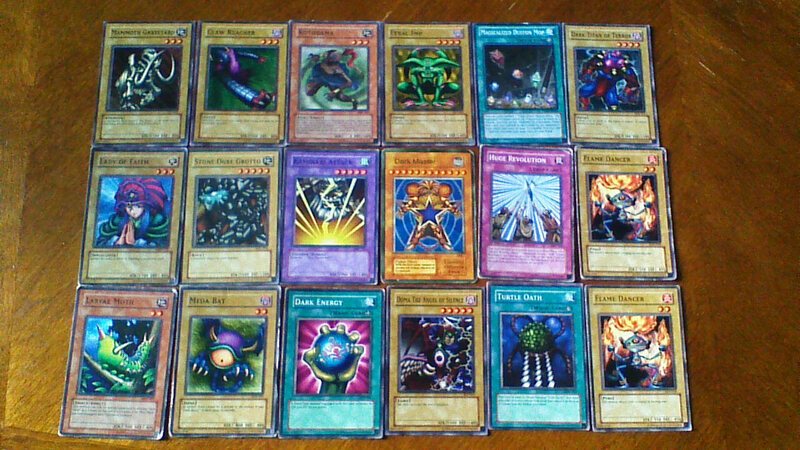 These are complete base card set which are sorted and sold from the manufacturer. These are cards that are exclusively distributed by the stores dealing with collectible cards as these cards are mainly sold to card collectors. You might be interested in real estate business card designs & examples. These are non-rare cards that are randomly inserted into packs which is often different from the base set in appearance and numbering. This includes the base set and all readily available insert sets and does not include promos, mail-in cards, sketch cards, or autograph cards. Any card that is not of standard size. These are cards that are widely distributed by huge retail stores. 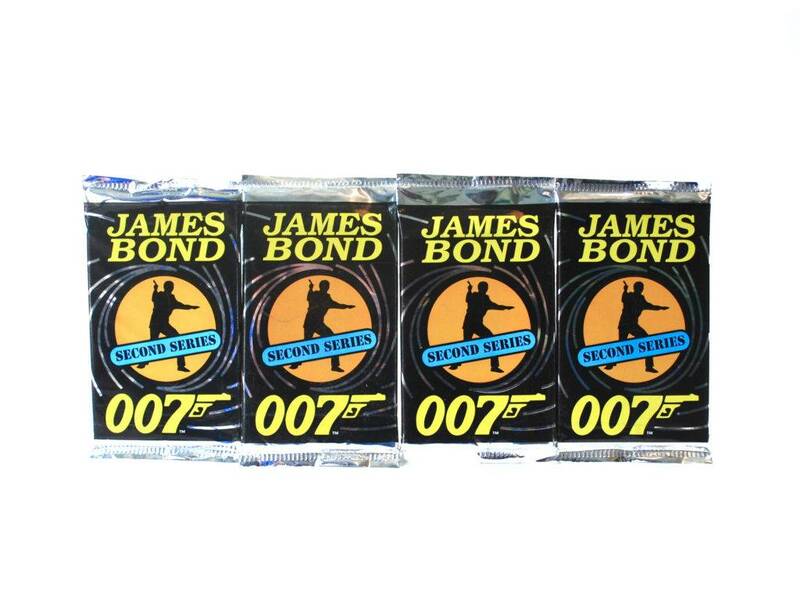 These are cards that are distributed in advance by the manufacturer to promote upcoming products. These are cards rarely found in a set of cards which are mailed to the manufacturer to redeem a special card or some other gift. 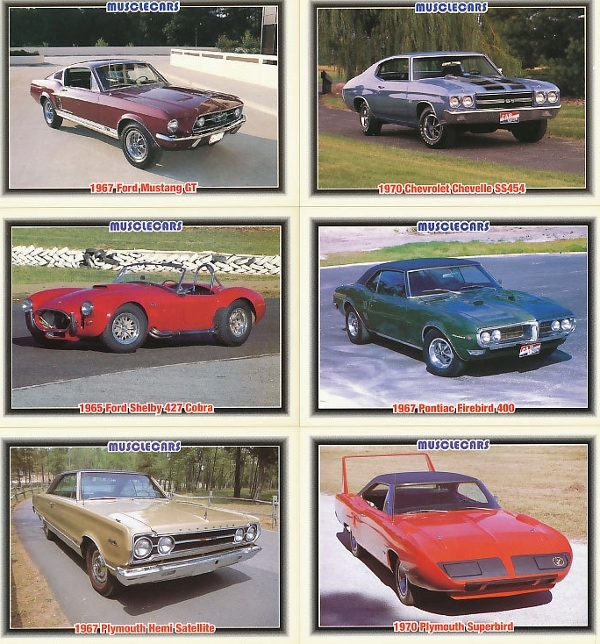 These are also called ad slicks that usually come in one page and are distributed in advance by the manufacturers to card distributors to promote upcoming products. You may also see love greeting card designs & examples. These are cards that feature rare artist sketches. These are cards that feature a mounted swatch of cloth. These are almost similar to card sleeves, which are used to protect the card from any scratches, corner damage, and other blemishes. Generally speaking, trading cards are usually associated with sports although there are already a lot of modern non-sports trading cards. These serve as an entertainment for people and can even be used for tournament and competition. You may also see diy greeting card designs & examples. There are three general types of trading cards which are as follows: sports trading cards, non-sports trading cards, and digital trading cards. Trading cards are also categorized based on the value of the card which is determined by its condition. The conditions can be one of the following: pristine, mint, near mint, excellent, very good, good, and the worse of all, the poor condition. A card is considered with flaws if it contains one or more of the following defects: the print on the card is not centered, the card is with stain, there are printing defects, the grade of the card is below the minimum standard, and those cards with ink marks. Cards with these flaws can immediately be considered poor to good card. You may also like examples of romantic greeting cards. Hence, when you will buy a trading card, you must be careful in selecting the card for you might encounter card flaws and defects. Among the things that you must look out in choosing a card are as follows: the card is different from what is expected, stamped cards, as well as factory defects. You may also check out thank you greeting cards. There are also commonly used terms related to trading cards that are presented above. 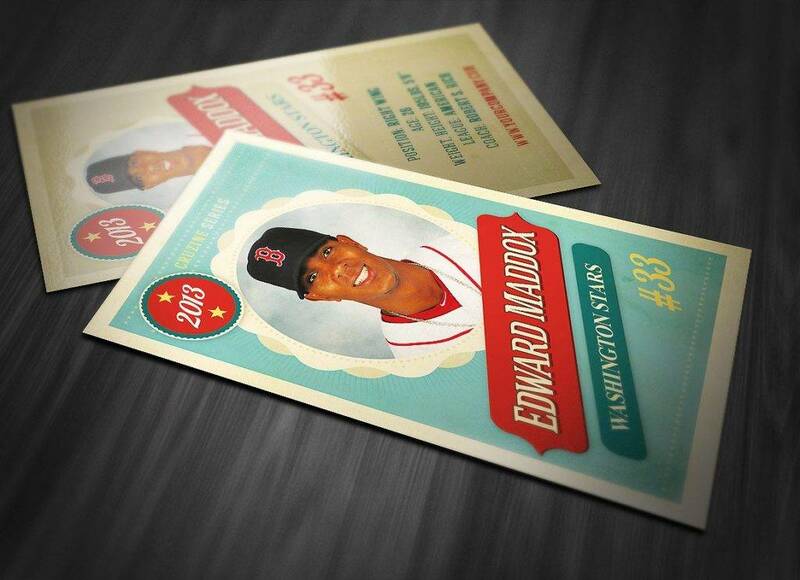 Lastly, never forget to check out the examples of trading card designs provided in the previous section.